Twenty-four-year-old Bess Foster has a three-year-old daughter she cherishes, friends she adores, and an Army Ranger she's been fantasizing about for nearly four years. But she also has a past that haunts her: an abusive ex-boyfriend she fled from to protect her child. She thought that she was free of him . . . until she saw his face again. Sharing a house with a single mom and a preschooler might not sound like the best fit for an Army Ranger. But when First Lieutenant Tyler Griffon finds out that the waterfront house where his longtime friend Bess lives with her daughter has a vacancy, he can't resist the jaw-dropping view of the Chesapeake Bay. 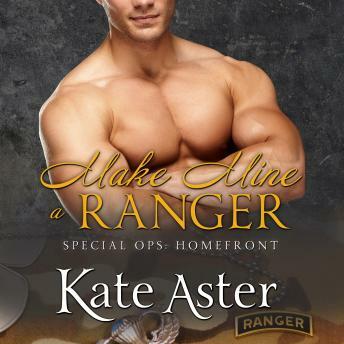 And when he signs the lease, this Ranger will get more action than he bargained for . . .